HIGH CALIBER WOMEN ~ Mind, Body, Attitude! High Caliber Women® exists to empower women to take charge of life and personal defense with a comprehensive approach in Mind, Body and Attitude! High Caliber Women ~ Mind. Body. Attitude. Train hard; live fully. 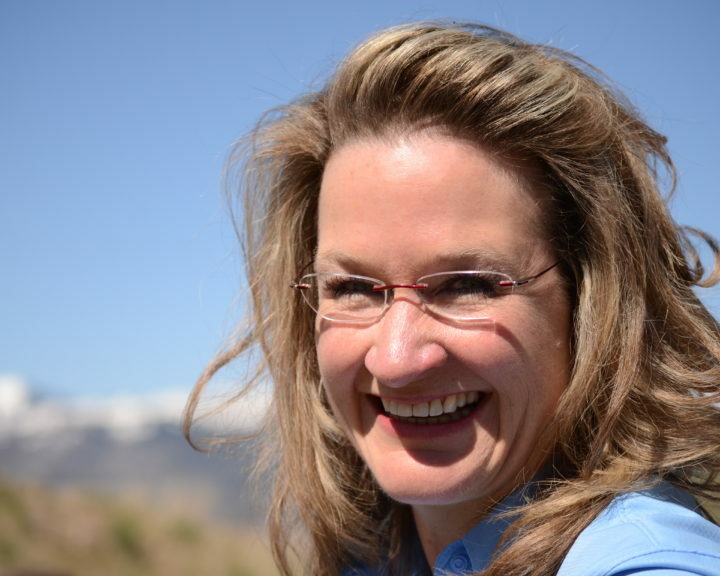 Lynn Sherwood is also the co-founder and CEO of Jackson Hole Shooting Experience, the industry leader in Luxury Entertainment Shooting Experiences and firearms training. Lynn brings extensive knowledge, caring honesty, and hands-on/boots-on-the-ground energy to this effort and her shooting students. 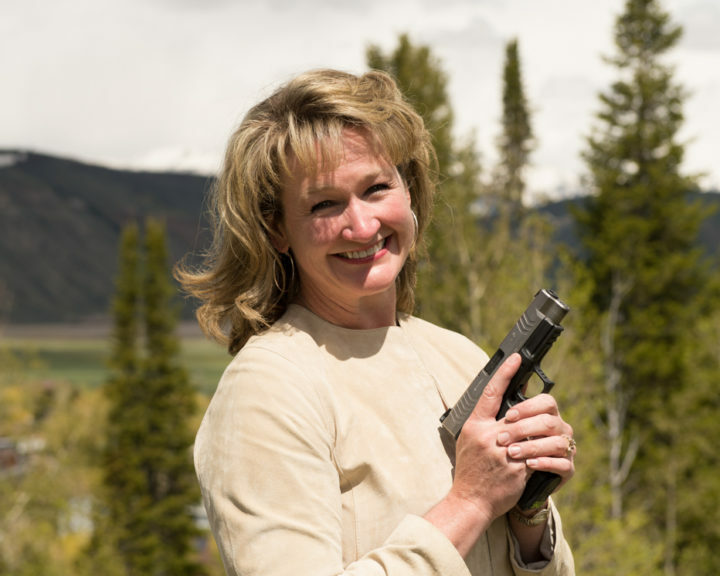 After a 20+ year fear of guns, Lynn discerned some years ago that it wasn’t the gun she was afraid of, it was the bad guy behind the gun. 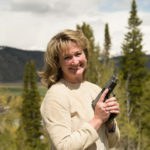 Armed with this insight, she now particularly enjoys empowering women, youth, families and corporate groups to reach new heights with a peaceful purpose ~ a) Firearms safety & familiarity for the entire family, and b) Self defense and protection of those you love. 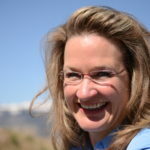 As a serial entreprenuer, her passion is to grow successful people. 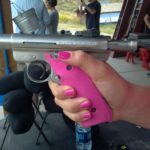 She aims to impart the fun of the shooting sports and the mental and physical fundamentals of self defense, hunting, long range shooting, or shooting sheerly for fun in a safe, educational and FUN manner! Meet Your Team of 12 experienced firearms instruction coaches! We have the most up-to-date training in our chosen shooting disciplines, and are passionate about meeting women and families ‘where you are’ ~ overcoming fears, empowering minds, strengthening skills and attitude in a comprehensive mind-body-attitude model. We hold our coaches to the strictest requirements for confidentiality, so that you can rest easy on your journey to become confidently prepared. We are based in Jackson Hole, Wyoming and provide Student and Instructor Training in the Rocky Mountain region and across the country.